Whether you are prepping a tie off or wrangling a transmission pole, you will need a glove that works as hard as you do. The men and women of the utility industry are the most dependable workers in the world. That is why they rely on an industry leader to provide the best protection for them. 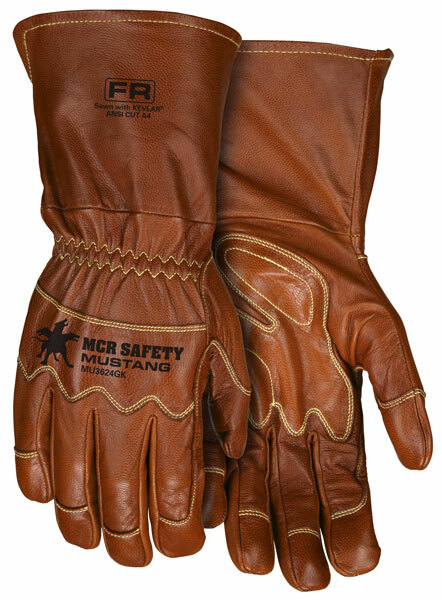 The top grain leather of the MCR Safety Mustang Utility field glove offers the dexterity that allows you to feel what you are working with and holds up to the abrasion better than split leather. The MU3624GK features a premium brown goatskin leather, which remains soft and comfortable during sweaty conditions. Strategically positioned second layers of premium brown goatskin in the palm, fingertips, thumb crotch, index finger and knuckle provide additional protection without sacrificing dexterity. 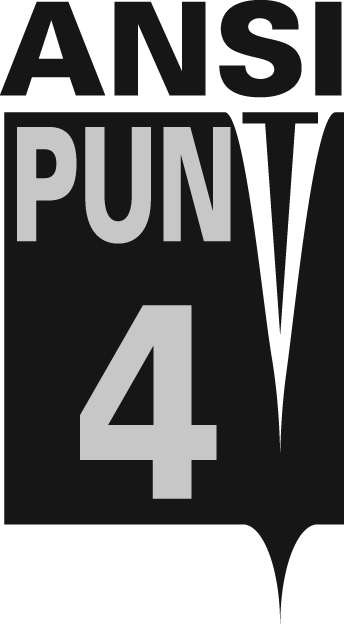 It is double stitched with DuPont™ Kevlar® thread on all stitch lines to provide longer wear life and to prevent seam blowout. The 13 gauge DuPont™ Kevlar® liner provides outstanding cut protection. This field glove will provide all day protection and comfort to get the job done.